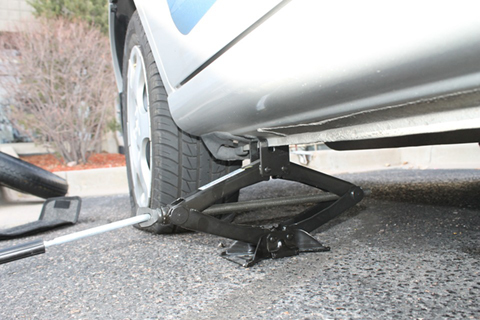 Our roadside assistance team is ready and willing to change your flat or repair your tire and send you on your way. It is dangerous to be on the side of any road longer then you need to be. Our many years of experience will get up back on the road in a timely manner. Can you perform repairs on tires? 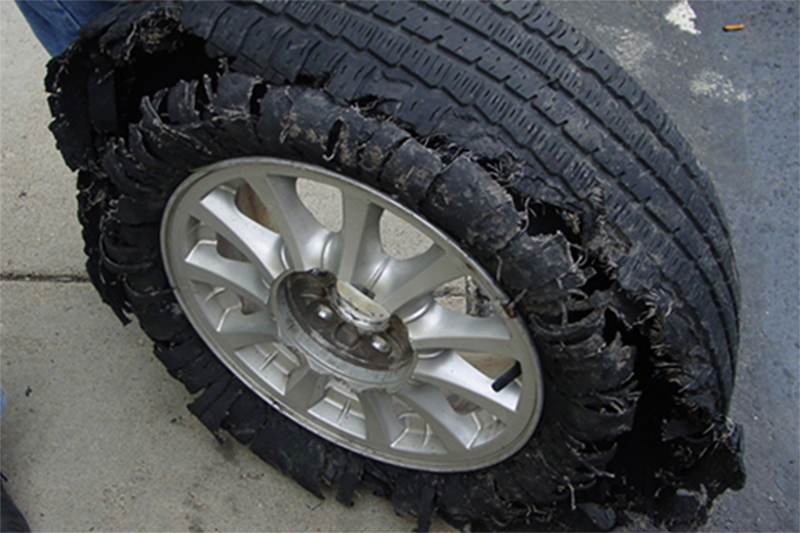 We will be happy to repair your tire as long as that is the best option for you and your situation. What if I don't have a spare tire? DND Towing is happy to locate a tire for you and bring it with us to change your flat. Although locating a tire will increase the wait time, we have the means to find almost any tire size quickly and efficiently. What if my rim is damaged? DND towing does not repair rims, but we are happy to locate a new rim for you as quickly as possible.